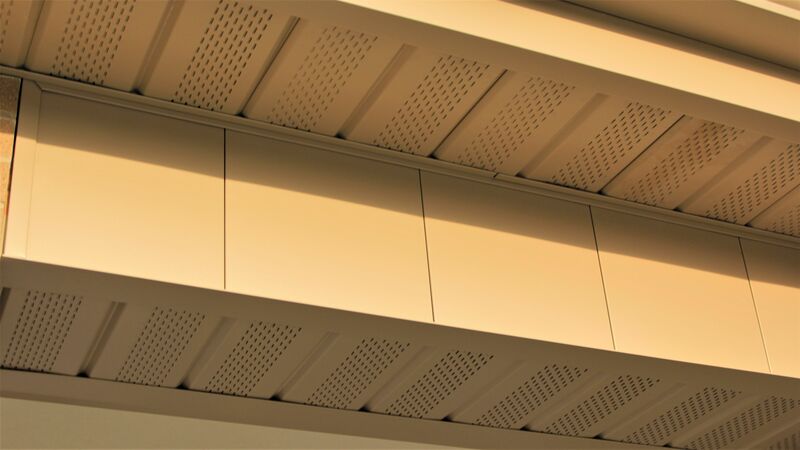 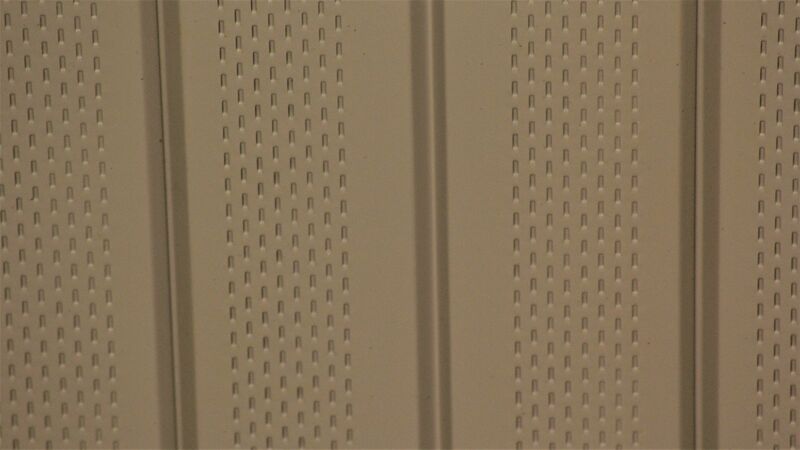 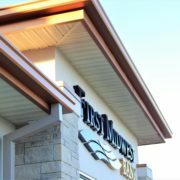 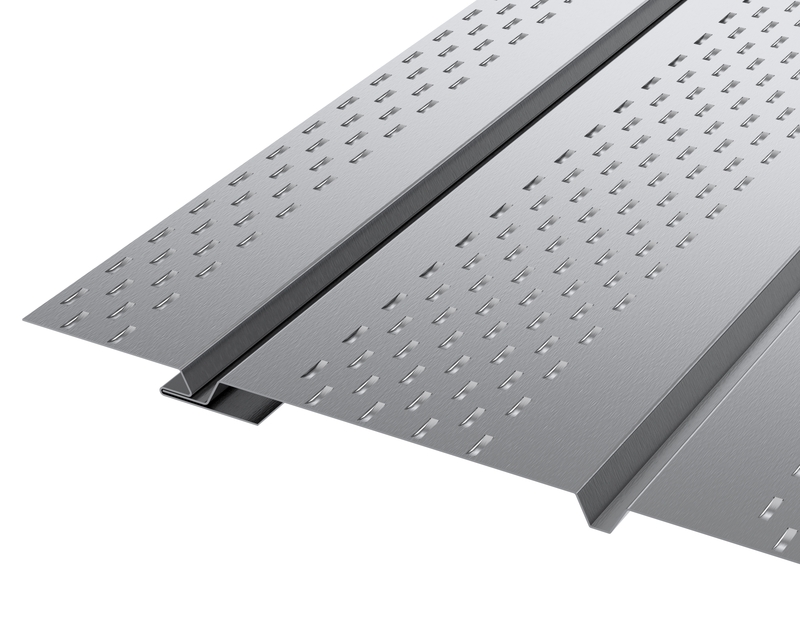 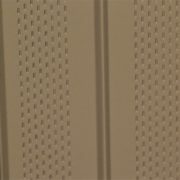 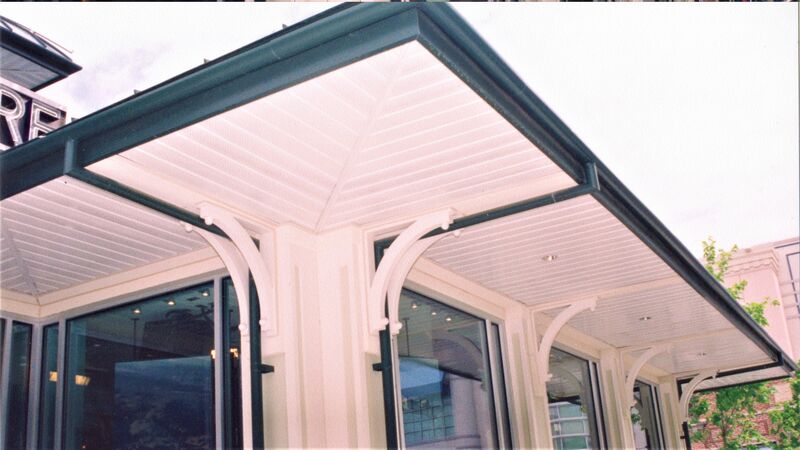 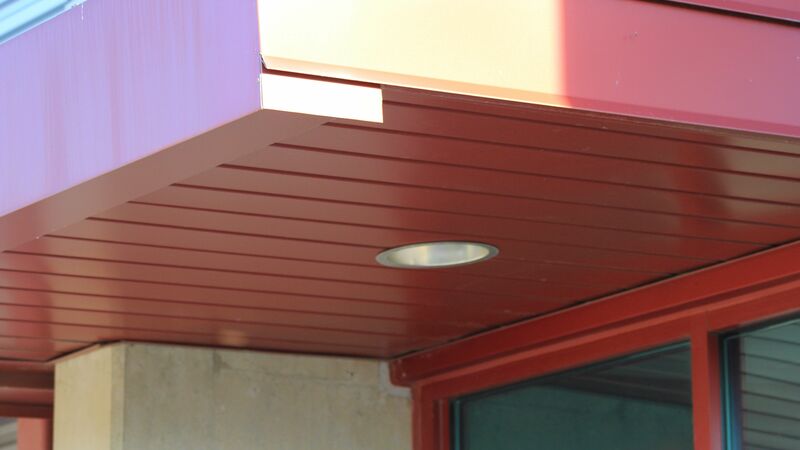 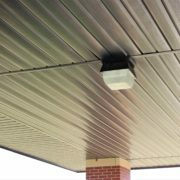 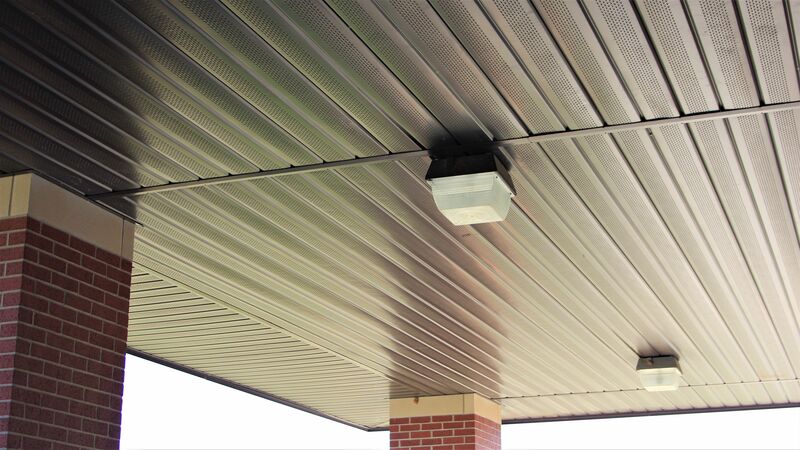 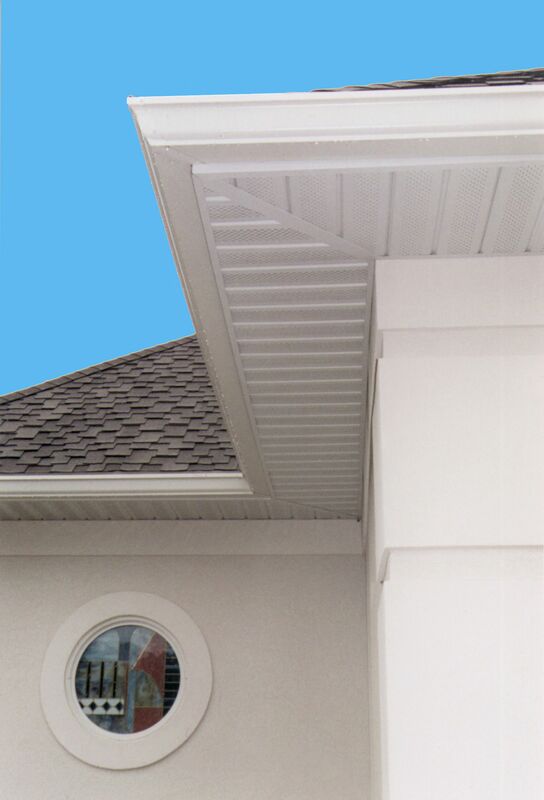 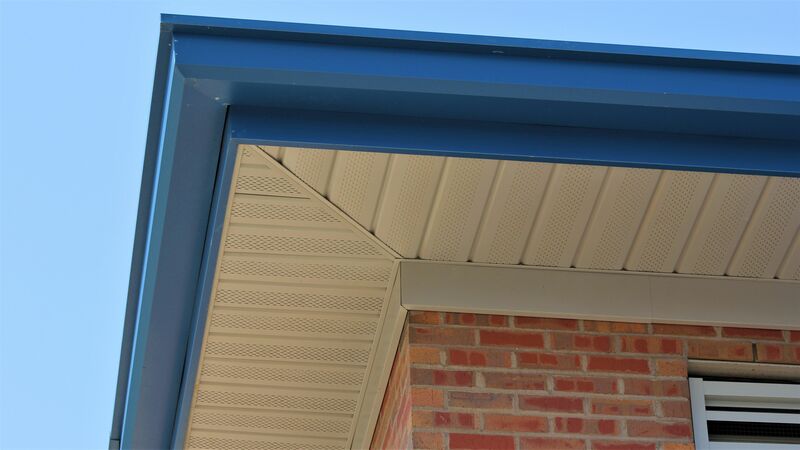 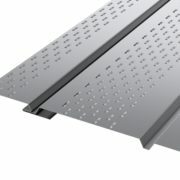 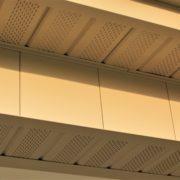 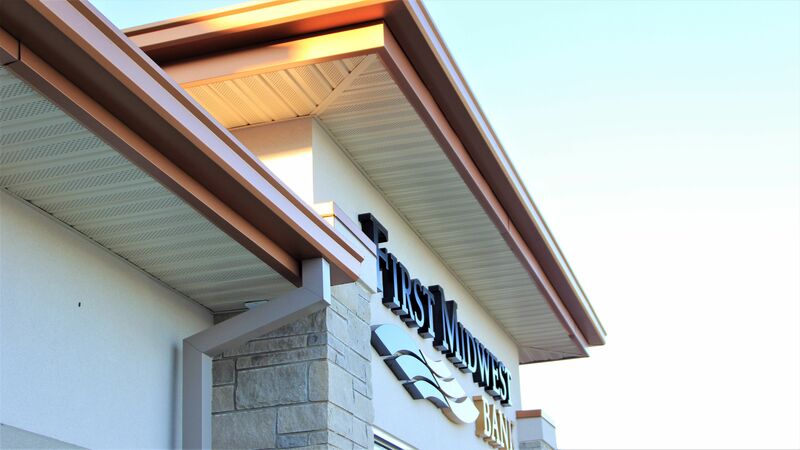 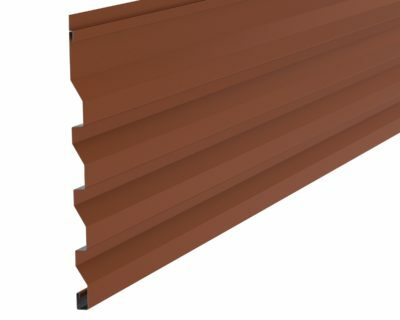 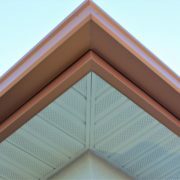 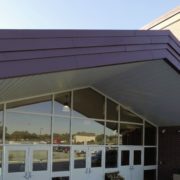 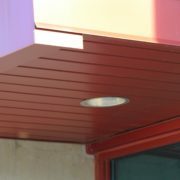 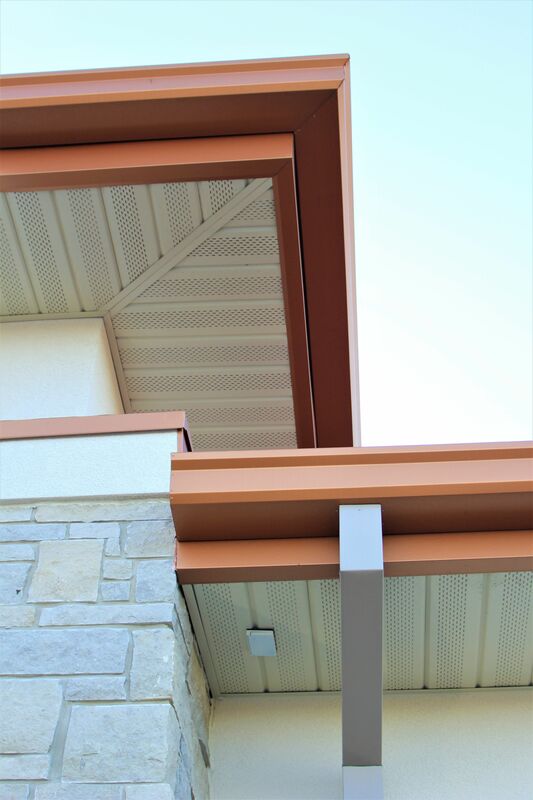 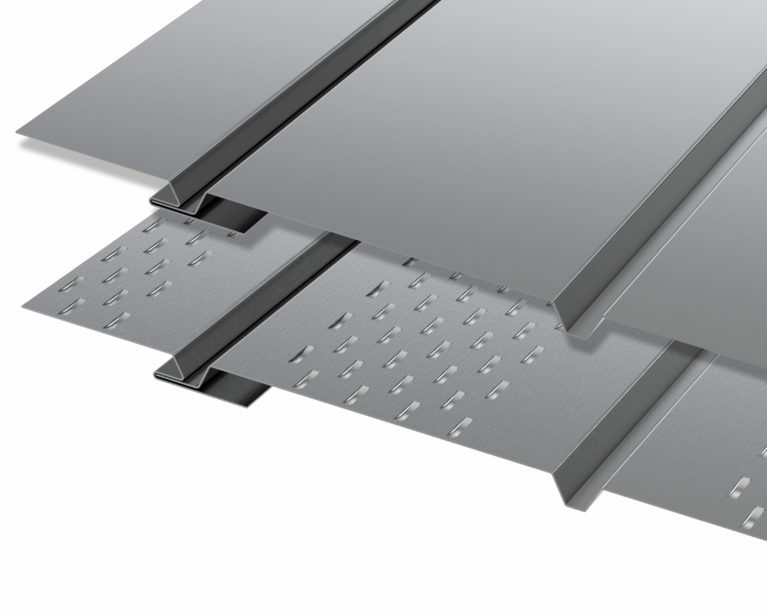 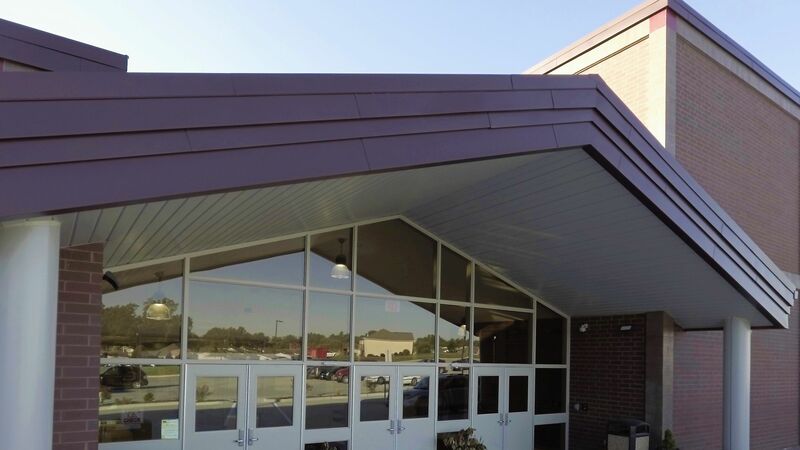 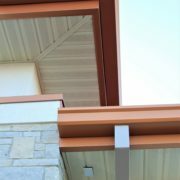 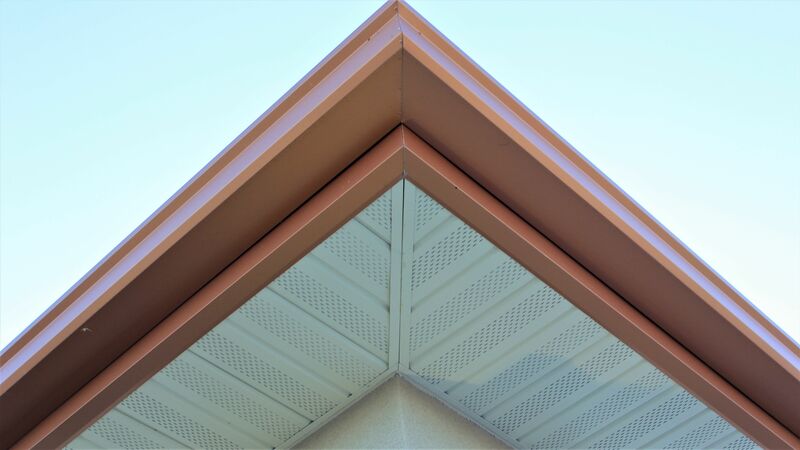 V-GROOVE SOFFIT VS05 METAL SOFFIT CONCEALED FASTENED Dimensional Metals, Inc.
V-Groove Soffit VS05 is a commercial grade soffit panel system that provides a sturdy complement to any roof system. 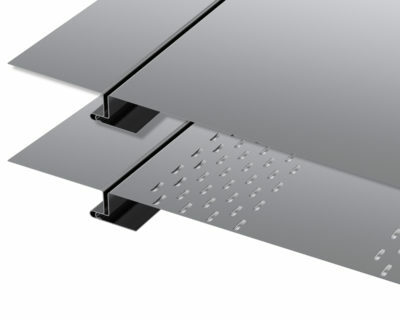 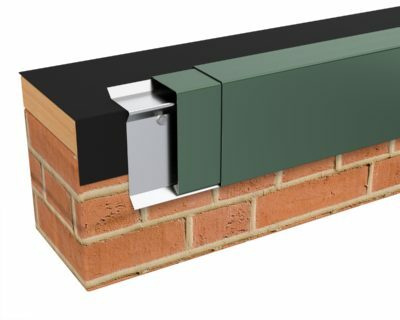 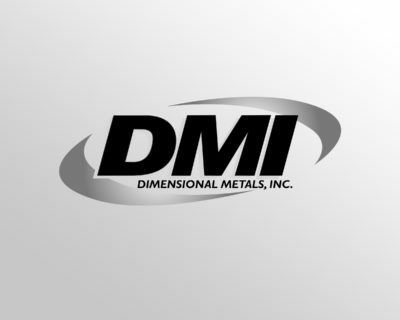 The product is an integral interlocking system by design which installs in one direction from a given starting point. 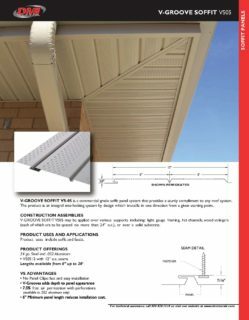 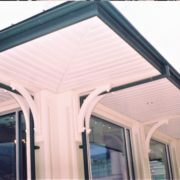 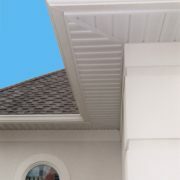 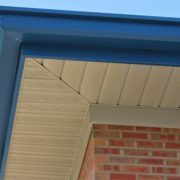 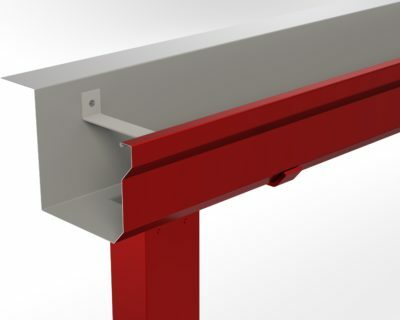 V-GROOVE SOFFIT VS05 may be applied over various supports including light gauge framing, hat channels, wood stringers (each of which is to be spaced no more than 24″ o.c. ), or over a solid substrate.